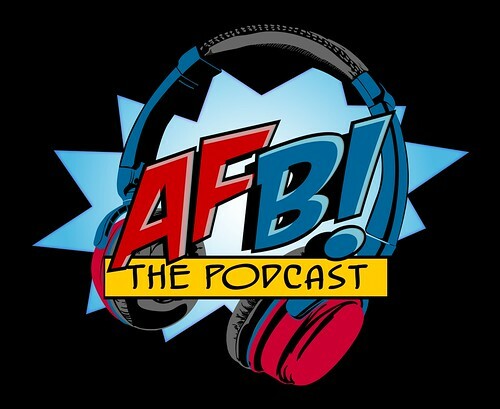 Episode Four of the AFB Podcast is now live at iTunes and available for direct download! Download and subscribe to the podcast at iTunes now! Follow the link and click "View in iTunes" to see the new episode! Join Eli, Justin and Scott from the AFB Forum for Episode Four of the Action Figure Blues Podcast! The AFB Podcast is a weekly look at action figures, statues and other collectibles from the worlds of comic books and popculture. You don’t need to know anything about AFB or the Forum to enjoy the podcast, so please have a listen! Episode Three includes our Toy of the Week feature on the Applause Classic Collector Darth Vader and Luke Skywalker Statuettes, and our Discussion Question is “The Completist in You"
ALSO: be sure to listen right to the end for details of our first AFB Podcast Contest, which is also the biggest ever AFB Prize Giveaway, and it's all thanks to Mike's Comics & Stuff! If you can't use iTunes, you can download Episode Four here now! Click on the link to listen, or right click to save the file! The podcast will always be available from the “Podcast” tab here - but if you can subscribe and give us postive ratings at iTunes, that will help us greatly!